Today, Stack Up has announced that it has received a grant from the Center for Disease Control and Prevention, which the charity will use to further the mental well-being of veterans from programs like the Stack Up Overwatch Program. The charity aims to bring both veterans and civilians together through video games, and aims to bring deserving veterans to events like E3 and PAX. Stack Up, the charity that brings both veterans and civilian together through a shared love of video gaming, is proud to announce the award of a significant grant from the Center for Disease Control (CDC) and Prevention. The CDC Program Evaluation Grant purpose is to evaluate programs that are trying to meet the mental health needs of the Veteran community, specifically focused on suicide and suicide prevention. The grant award will help Stack-Up evaluate the effectiveness of the StOP Initiative our mental health and suicide prevention program and the Air Assault Program where we bring deserving veterans to life-changing video game events, as well as offer professional training and mental health certifications to StOP members. 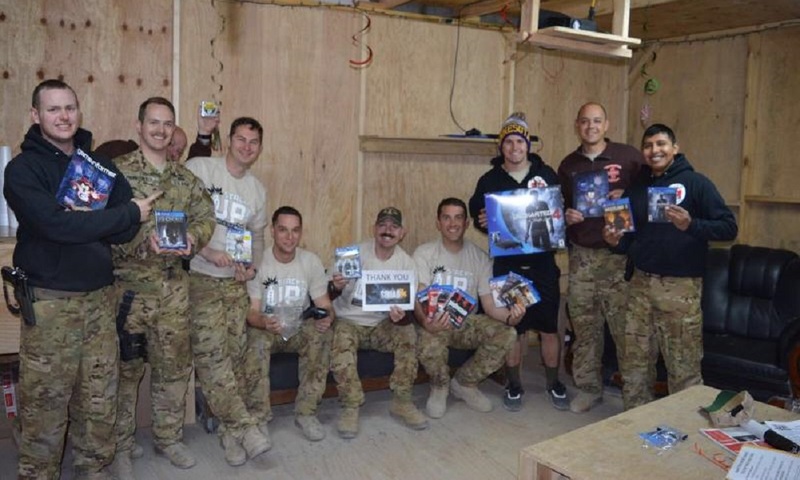 Stack Up helps U.S. and allied military service members get through deployments to combat zones and recover from traumatic physical and emotional injuries with the power of video gaming. For more information on Stack Up, check out the charity’s website. Stay tuned for more news here on Gaming Trend.